Will AFC Bournemouth ever see the benefits of the Premier League era? AFC Bournemouth won promotion to the Premier League in 2015. Promotion to the top flight of English football came for the first time in the clubs history following a remarkable rise through the Football League. It’s now a story that most people with even a small interest in English football are moderately aware of. 2008, relegated from the third tier following a ten point deduction after entering administration following financial problems. 2009, avoid relegation to non-league football and probably extinction following a further seventeen point deduction after exiting administration without the required CVA (Company Voluntary Arrangements). 2010, promotion from the fourth tier of English football despite a 16-month transfer embargo. 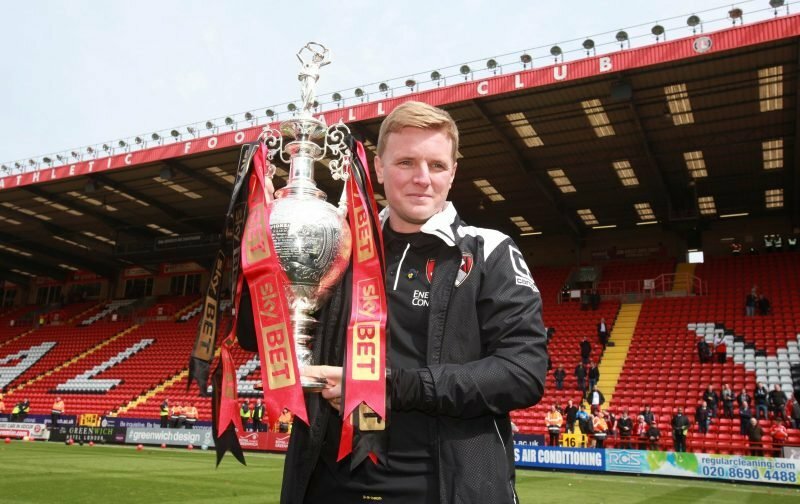 2013, just six months following the return of Eddie Howe from Burnley, with the Cherries in the relegation zone of the third tier, AFC Bournemouth were promoted to the second tier. 2015, win the Championship title. That promotion to the Premier League was worth £70,843,913 from broadcast and central commercial revenues to clubs for the 2015/16 season from the Premier League. 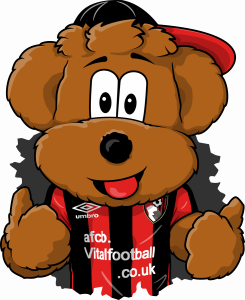 2016/17 saw AFC Bournemouth finish 9th in the Premier League and received £118,237,066. The Cherries have earned £111,246,515 from the 2017/18 campaign. That means from the last three seasons, AFC Bournemouth have received £300,327,494 from broadcast and central commercial revenue streams and yet the Cherries remain in the same stadium that they moved into in 2002. Whilst training facilities have improved, they still lag behind rival clubs up and down the country. Plans are in place to build both a new stadium in Kings Park and a new training complex in Poole and AFC Bournemouth manager Eddie Howe believes that this is the only way to build a legacy of AFC Bournemouth’s achievements in the top flight of English football. “…We must have a tangible, long-term thing to look back at and go ‘that was what the Premier League did for us’. “…We’ve focused a lot on the team and on what you see out on the pitch, but I think the infrastructure of the club is a must. Eddie has done his bit by keeping us in the Premier League for a fourth season. Now it’s up to those handling off-field affairs to back Eddie with his new training facilities and a new stadium that befits our team in the Premier League with a lot more people inside it roaring on our team. Plus using their clappers and singing Sweet Caroline while eating out of their large tubs of popcorn. 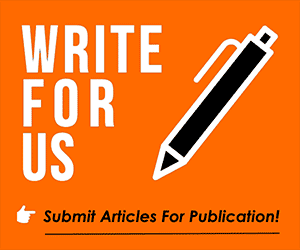 😉 – Join the conversation, click here.